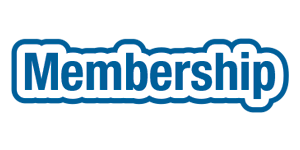 Download the Application for Membership here. Once we receive your application and payment, we will contact you to let you know when your membership cards will be available for pick-up. Feel free to let us know if you have any questions!